Although being formed in 1997, Italian Adragard just delivers their second album called “From the Burning Mist” after 8 years of silence of the debut album “Sadistic Delirium Manifest”. The approach of Adragard is retro and quite mid-tempo, maybe slow even, so don’t expect any full blast Black Metal here. 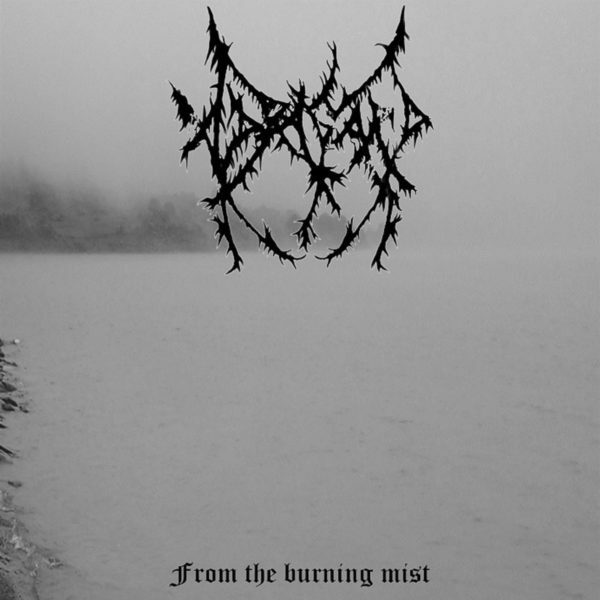 The sound of Adragard is thin and mixes both the Depressive Black Metal style as well as the Necro kind with a guitar that is sometimes out of tone, which creates an eerie atmosphere. Old recordings of Nocturnal Depression and the slower parts of old Xasthur should give you a direction of the second effort of Adragard.